General Electric (NYSE: GE), Westinghouse and Framatome have secured $111.2M in financial assistance awards from the Department of Energy to develop accident tolerant fuels. ATFs are designed to increase the heat tolerance of nuclear reactors and ensure the safety, security, reliability and economy of nuclear fuel activities, DOE said Thursday. GE will further develop iron chromium aluminum cladding and zirconium alloys, as well as examine uranium dioxide-based ceramic metal fuels. Framatome’s efforts will center on silicon carbide cladding concepts and chromium-coated zirconium alloy cladding with chromia-doped uranium oxide pellets. Westinghouse will work to develop uranium silicide and doped UO2 in chromium-coated zirconium alloy cladding. 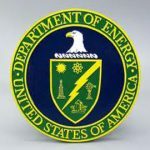 The first 14 months of the project will cover prototype installation at Idaho National Laboratory, testing at commercial power plants, licensing work and company interaction with the U.S. Nuclear Regulatory Commission. 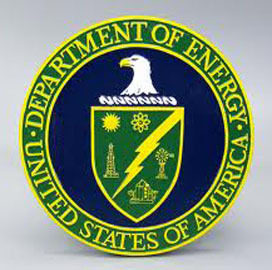 DOE plans to allocate $55.6M in additional funds for fiscal 2020 and another $30M for fiscal 2021, subject to congressional approval. The departments expects the companies to finish work by January 31, 2021.